This week, members of the England Cricket team visited a minefield cleared by MAG in the north west of Sri Lanka. Captain Joe Root along with Jonny Bairstow, Keaton Jennings and Olly Stone, explored the minefield and learned more about the issue of landmines and unexploded bombs in the country. The site in Periyamadu, in the north west of the country, is nearly 1.3 million square metres - 59 times the size of Lord's Cricket Ground - and is being made safe to rehouse families and build schools to support people like Rathika and Mahenthiran. The civil war between the government and the Liberation Tigers of Tamil Eelam has left large areas in the north and east of Sri Lanka contaminated with explosive items. MAG has been working in Sri Lanka since 2002 locating and removing landmines. 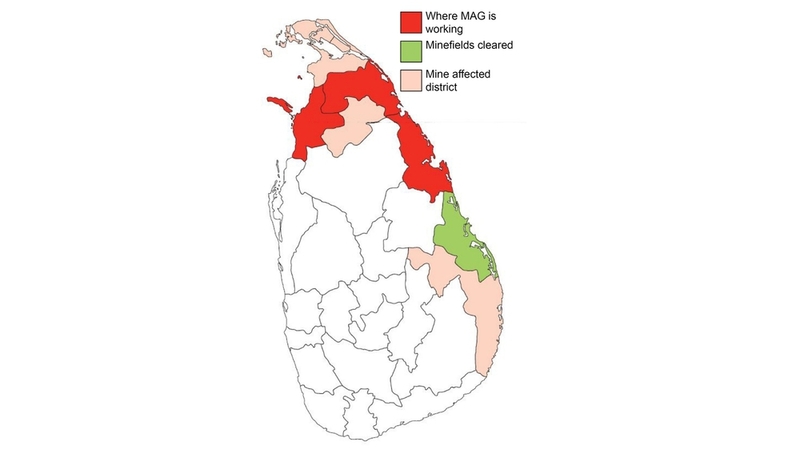 Since the end of the conflict in 2009, MAG has released over 35 million square metres of land, and cleared over 42,000 mines and 14,800 other unexploded bombs in Sri Lanka. The clearance work by MAG and other agencies means that less than 26km2 of land remains contaminated. 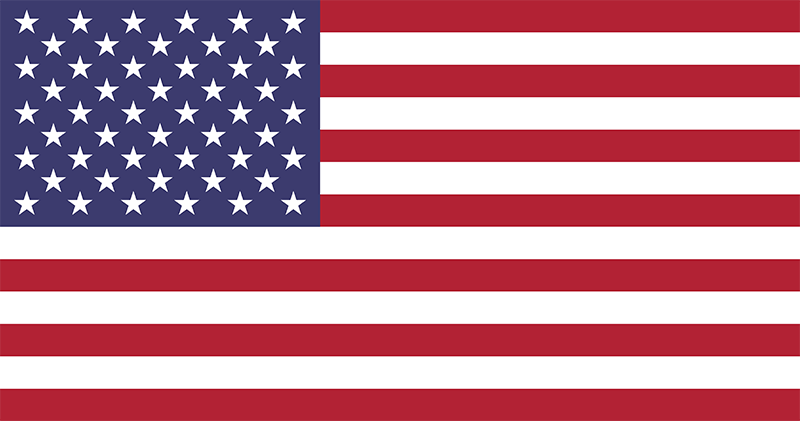 But with your support Sri Lanka could become completely free of landmines and unexploded bombs by 2020.